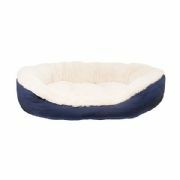 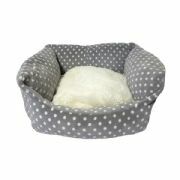 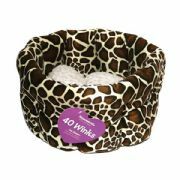 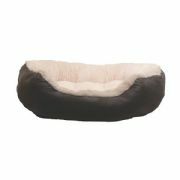 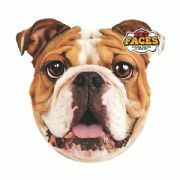 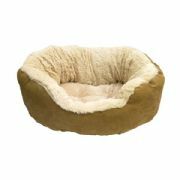 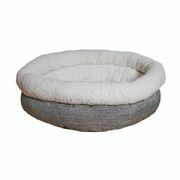 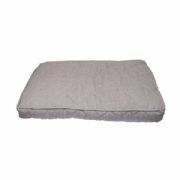 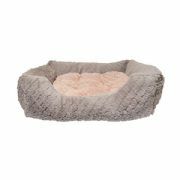 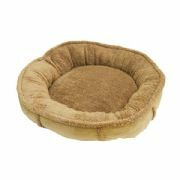 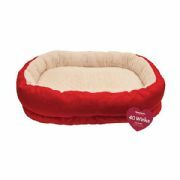 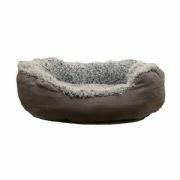 Our range of dog beds are availble in a variety of shapes, colours and sizes so there is a bed for every dog. 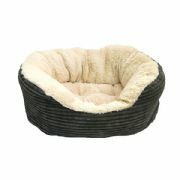 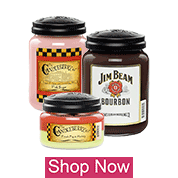 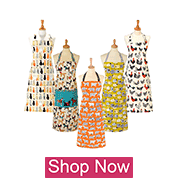 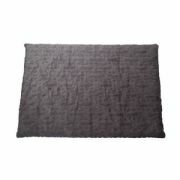 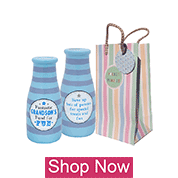 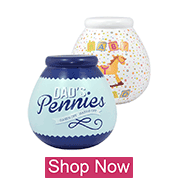 They range from modern and contemporary to soft, luxurious classics. 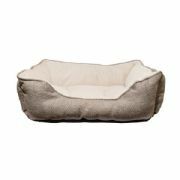 Make bed time for your dog a happy time!